We have a special treat for you today. Our friend, Elana, of the blog John and Elana Talk About Food is here to share a healthy Super Bowl recipe with us. Elana's managed to transform an Athlete Food favorite ingredient into the perfect half-time snack. Even those of you who aren't so down (to earth) with this superfood of root vegetables will be reaching for the bowl of chips. 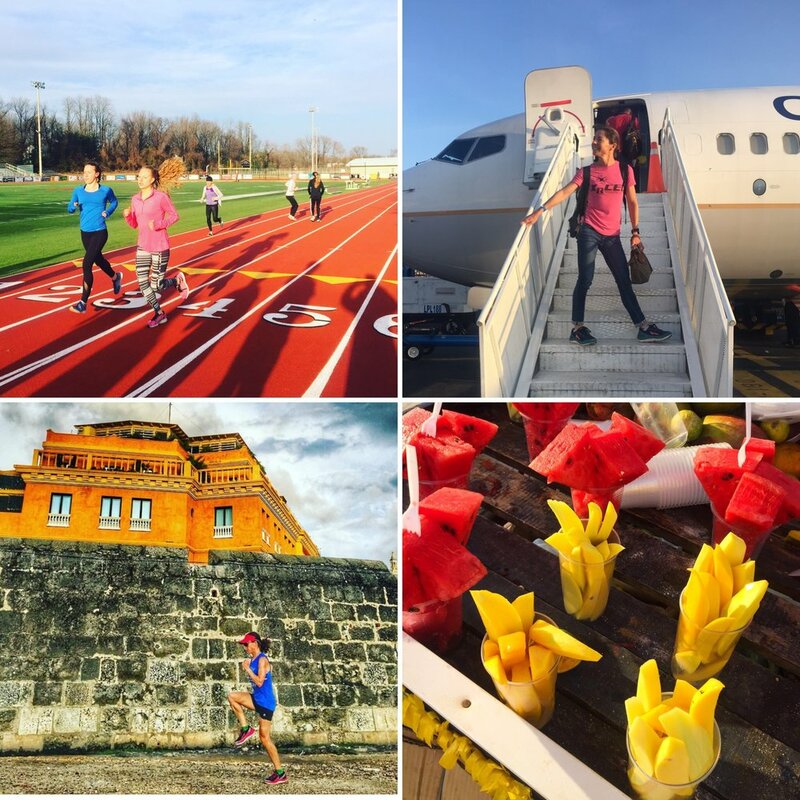 Triathletes, you may recognize Elana from the race course or from her recent contributions to Triathlete Magazine. If this recipe leaves you hungry for more, go eat up some time on Elana's blog. With the super bowl approaching, you may be huddling up to formulate a strategy for some heavy-hitting, halftime snacking. As you're lining up the MVP's of the pantry, consider a well-known contender: CHIPS. I'm not talking about your standard potato variety. I want something with more nutrition, something that's going to power my body—I'm talking about beets. Beets? Yes, beets. Let's call a time-out. Beets are the super food for your super bowl party. When it comes to defense, beets have proved themselves to be an immunity booster, and even to guard against cancer. 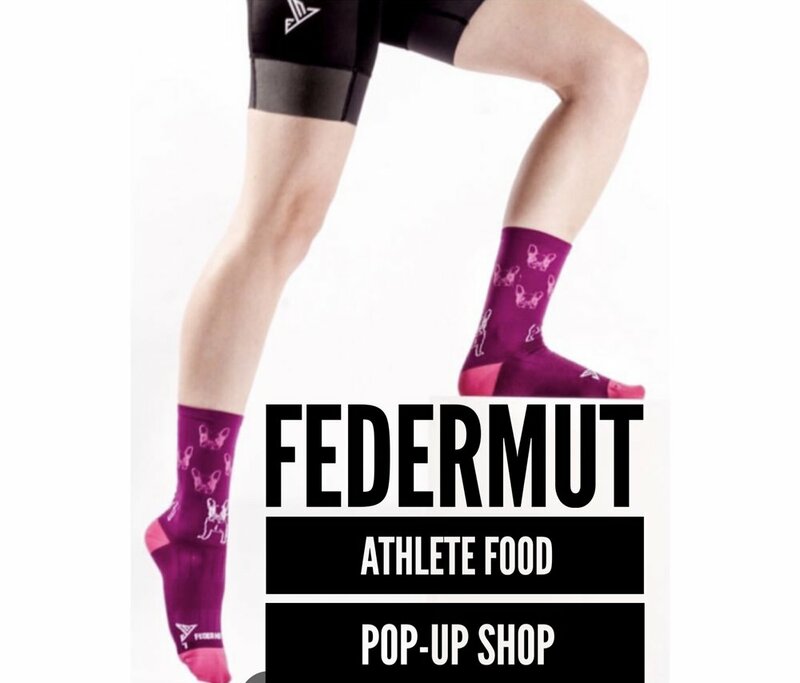 And they're packed with iron, sodium, magnesium and folic acid - all things your body needs after a workout. But you still want to crunch something, right? I hear you. 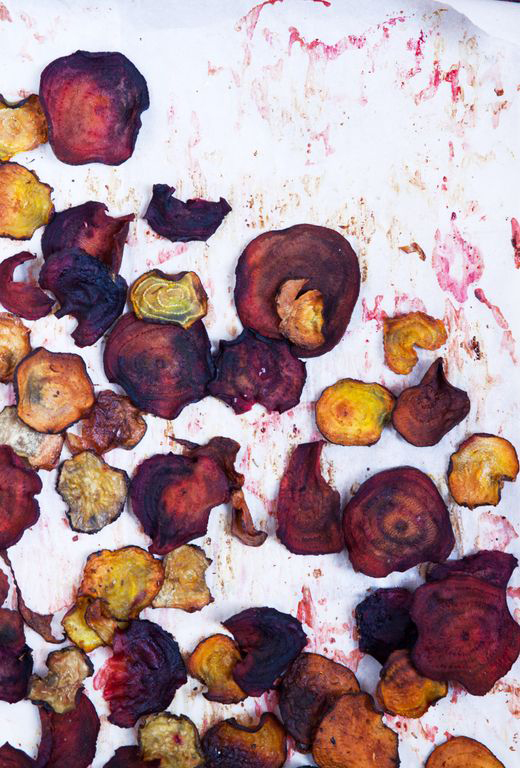 For that purpose, we can turn regular beets into beet chips, just by roasting them in the oven. No frying required (or advised!). Using a mandoline slicer or a VERY steady hand and a chef’s knife, slice the beets 1/16” thick - or as thinly as you can manage. Bake in the oven for about 40-50 minutes. The edges will start to curl and the beets will begin to dry out. Remove from the oven and allow to cool on a rack. They will crisp a bit more as they cool. Prepare beet chips according to the above recipe. Set aside. Stretch out your dough on a cornmeal-dusted peel to about 10-12” in diameter. Place a layer of the spinach on top of the dough and sprinkle with gorgonzola cheese. 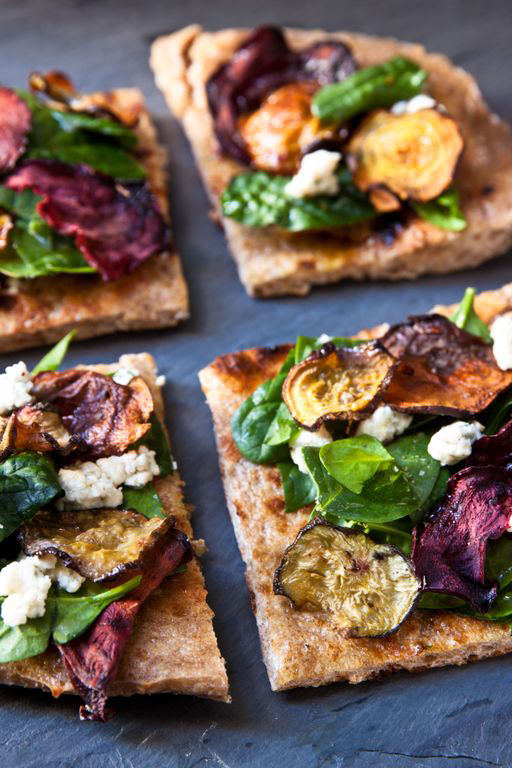 NOTE: you'll add the beet chips to your baked pizza, once it is removed from the oven. 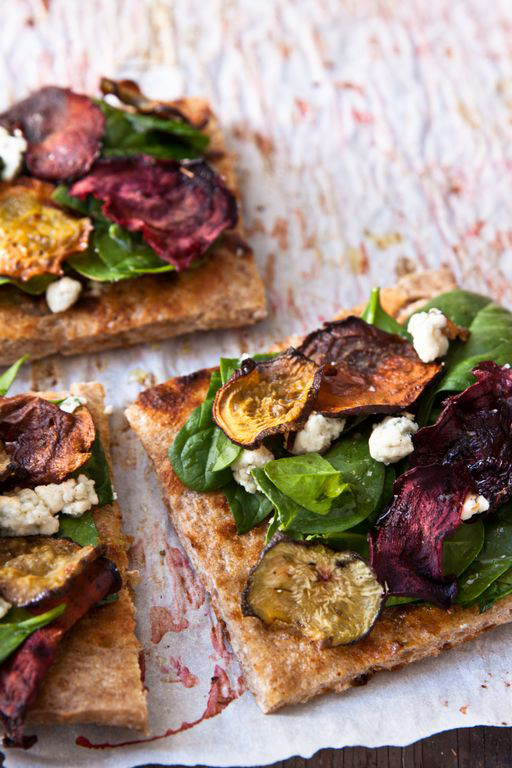 Now's the time to add the beet chips and fresh herbs. Garnish away!